In 2002, Bourn Hall was the first IVF clinic to introduce an egg-sharing programme; this enabled a couple having treatment to donate some of their eggs to another woman in return for free IVF treatment. Why is egg donation needed? Some women have few or no eggs, perhaps as a result of their age, early menopause or a medical procedure and may require donated eggs. The eggs are fertilised with her partner’s sperm (or donor sperm) to produce an embryo, which is then transferred to the recipient’s womb and pregnancy continues as normal. The eggs may come from an altruistic donor who does not require IVF treatment or from another patient who will understand first hand the challenges of infertility. Donation through a licenced clinic means that the birth mother is the legal parent of the baby. In order to share eggs, the donor must be healthy and aged 34 or under. Eggs not required for the donor’s treatment are shared with another patient and the donor is given a free IVF treatment package in return. Lucinda and Matthew felt fortunate to have their first child Edward through NHS funded IVF treatment. “Having gone through IVF once myself – thankfully successfully – I knew that the process was hard enough on its own; let alone if you’ve got to first wait some indeterminable time period for someone to donate an egg. How would I feel if I had to wait 4 years before someone donated an egg to me? Hear from Matthew and Lucinda in the video above and find out more about egg sharing at Bourn Hall. Lucinda and Matthew contacted the hospital where they had their first round of IVF treatment but it didn’t offer an egg sharing service. Lucinda applied to join Bourn Hall’s egg sharing programme. 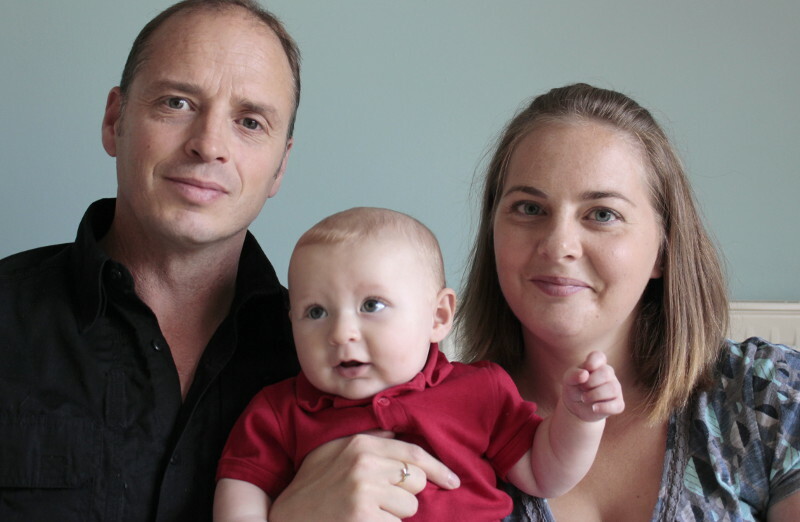 The couple knew their infertility issue is male factor and the medical team were able to confirm that Lucinda met the criteria (healthy, aged 18 to 35 years old). This time they were less optimistic that they would be successful and without NHS funding it would limit their chances. “We did talk long and hard about egg sharing, including the emotional impact and how donating would affect us if the other couple had a child and we didn’t,” Lucinda says. After ovarian stimulation, Lucinda produced 13 eggs – keeping 7 to be fertilised using Matthew’s sperm and donating 6 eggs to another woman. 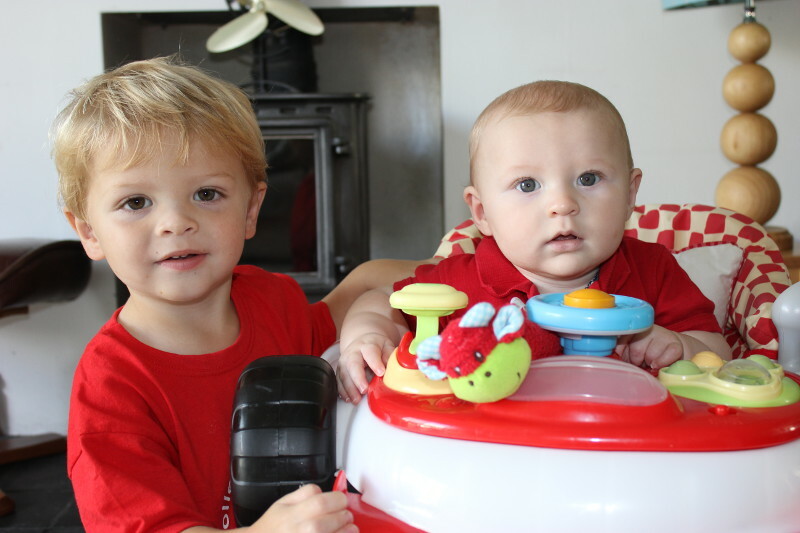 Lucinda and Matthew successfully fell pregnant and in May 2014 baby Timothy was born – a baby brother for Edward. Bourn Hall’s egg-sharing programme allows you to receive free IVF treatment at our clinics in Cambridge, Colchester, Norwich and Wickford, whilst helping others through the donation of some of your eggs. Bourn Hall also allows sperm sharing – read more here. Find out more about Bourn Hall’s Donor Programme on our donor website here.